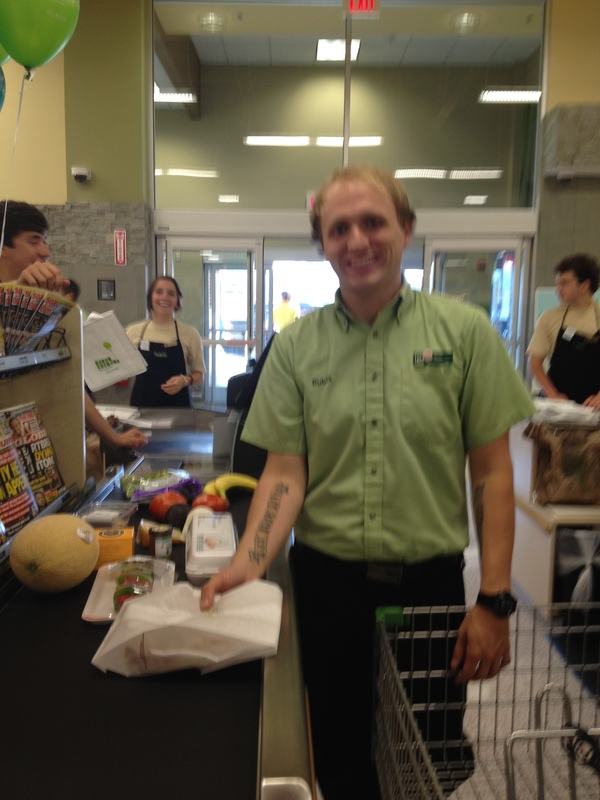 Upscale, Classy, Personable: Publix Opens in West Knoxville | Oh, the Places We See . . .
After months of rumors, confirmations, and high expectations, West Knoxville residents are bracing for an unprecedented explosion of new grocery stores — each promising something new, different, exciting . . . even life changing. 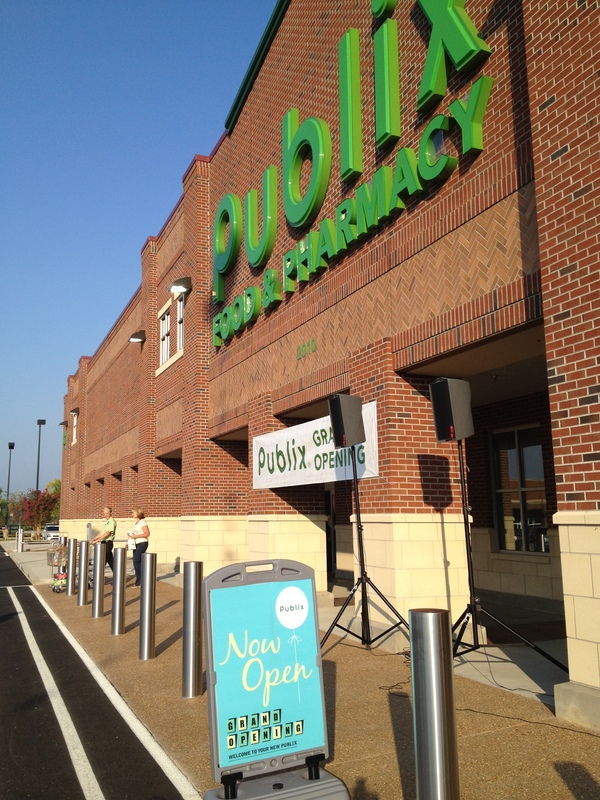 In fact, within a span of about six months, we’ve seen Aldi (low prices, generic brands, green philosophy) open on Kingston Pike and Kroger Marketplace (expansive offerings: food, frozens, even furniture!) 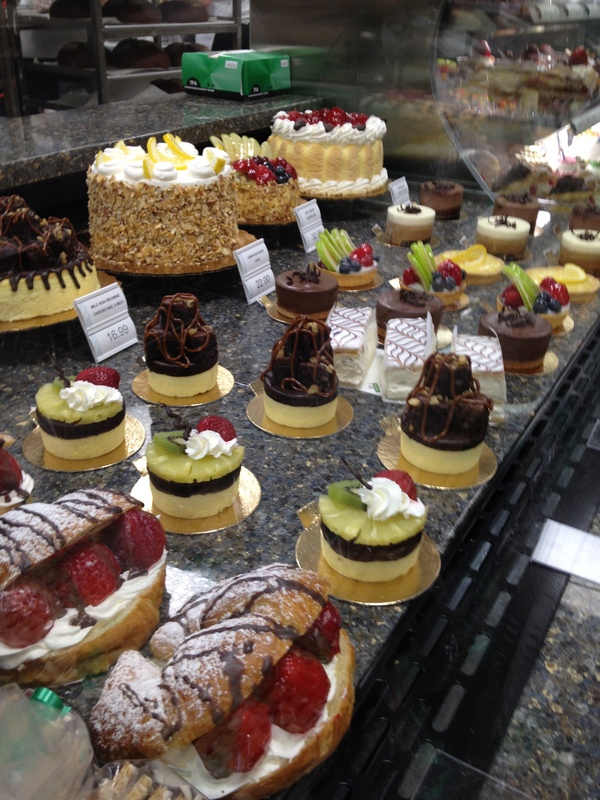 dominate the corner at Cedar Bluff and Kingston Pike. 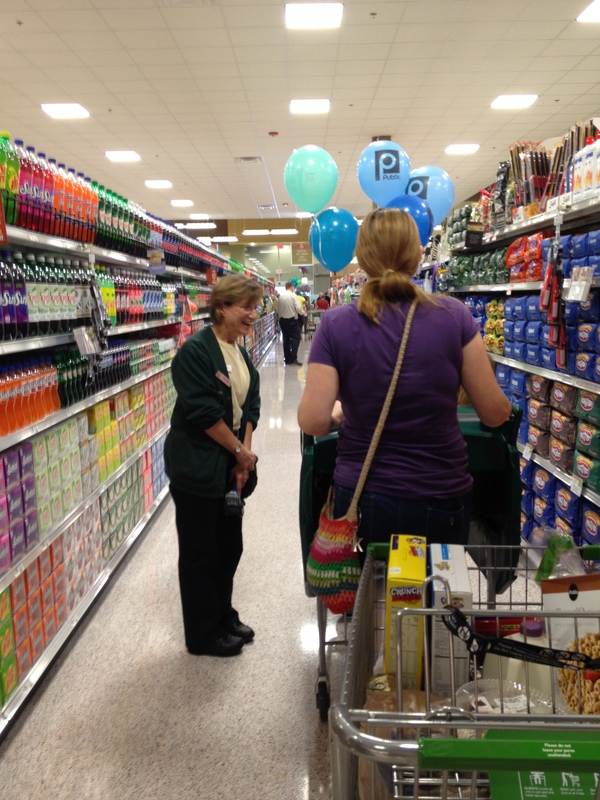 This week, the much-anticipated Publix (people-oriented, upscale, classy) exploded onto the scene at Northshore Town Center complete with signature green balloons, free samples, and employees bending over backwards to make good on their slogan: Where shopping is a pleasure! Founded in 1930 by George W. Jenkins in Winter Haven, Florida, Publix is one of the fastest-growing, employee-owned supermarket chains in the U.S. The corporate offices are now in Lakeland, Florida, and, according to the website, Publix has 1,055 stores in the nation with 31 of them in Tennessee. One of the employees, however, proudly told me, We’re about to explode in Tennessee! 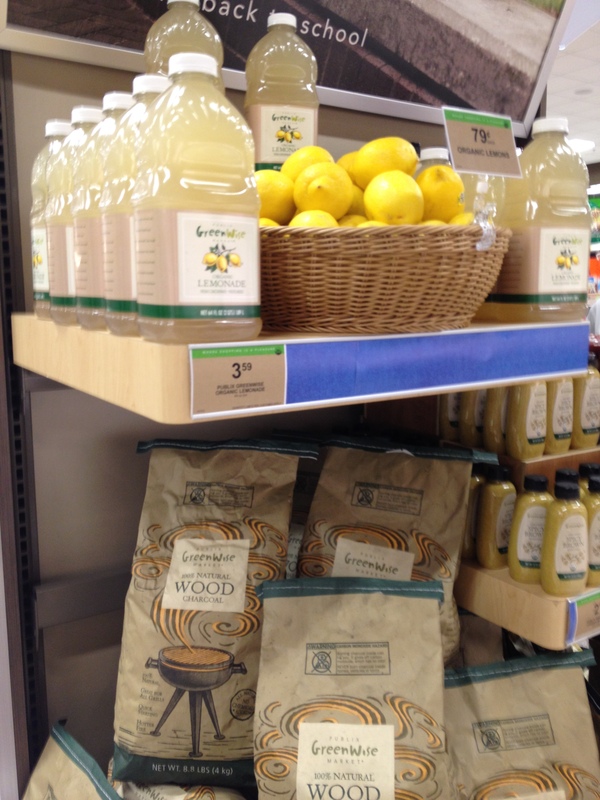 The Publix at Northshore Town Center is a hybrid store: more organic foods and natural products. It even has a cafe, hot food bar, salad bar, coffee shop, and (something I loved) a gelato and sorbet section! 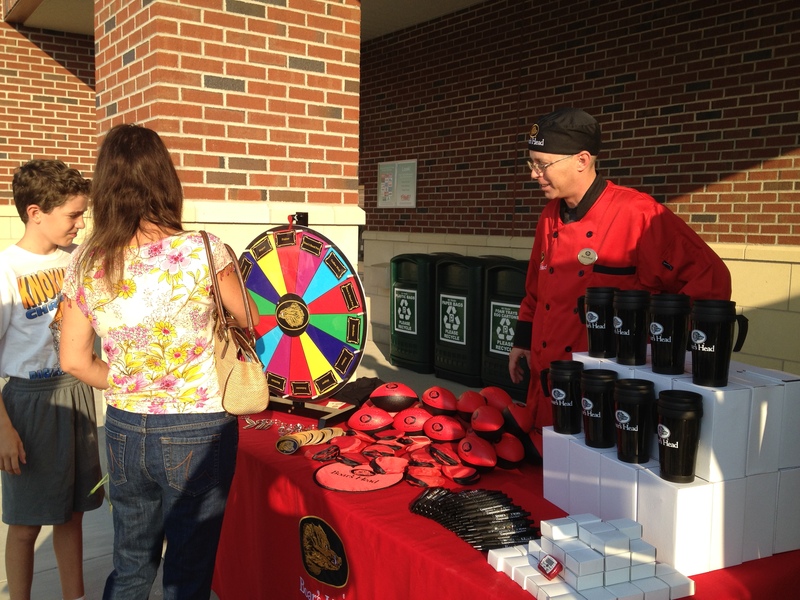 In keeping with their regular hours, Publix opened at 7:00 AM to lines of people spinning a wheel to win prizes or waiting patiently for a free carnation. 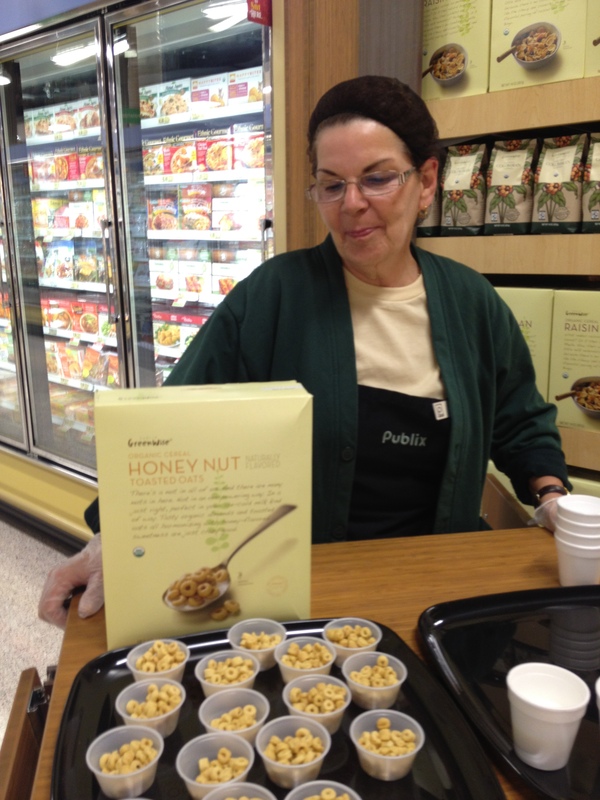 Shoppers were then directed to stations offering free samples and tiny tastings. I headed straight for the loaves, rolls, flatbreads, etc., (one of my many weaknesses) and found Valhalla! Purchased a round of Shicaccia Bread with onion, olive and parmesan cheese — supper, for sure! 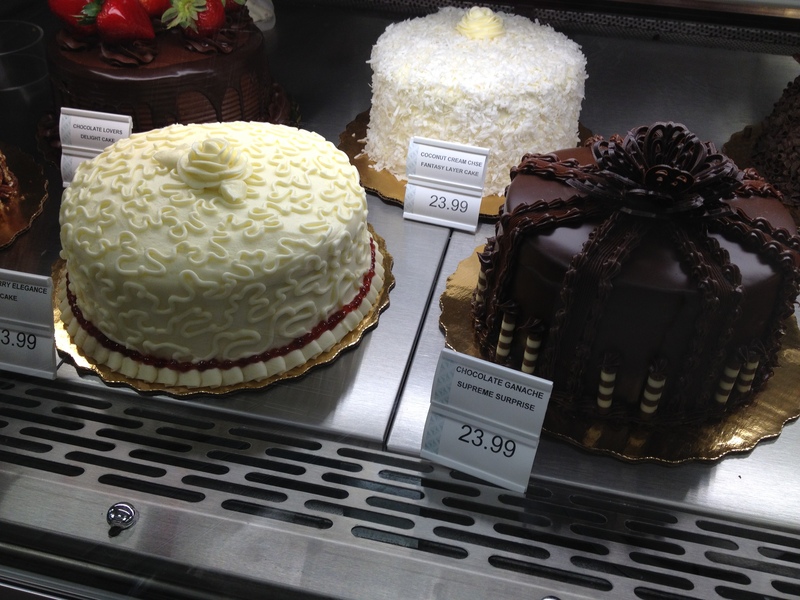 Nearby, pretty cakes called for a closer examination. Because I frequently cook for two, the site of smaller versions made me smile: Tiny, made-for-two sweet treats sat beside the larger versions carefully piped with frilly icing and topped with crushed nuts, swirls of chocolate, or raspberry dollops! 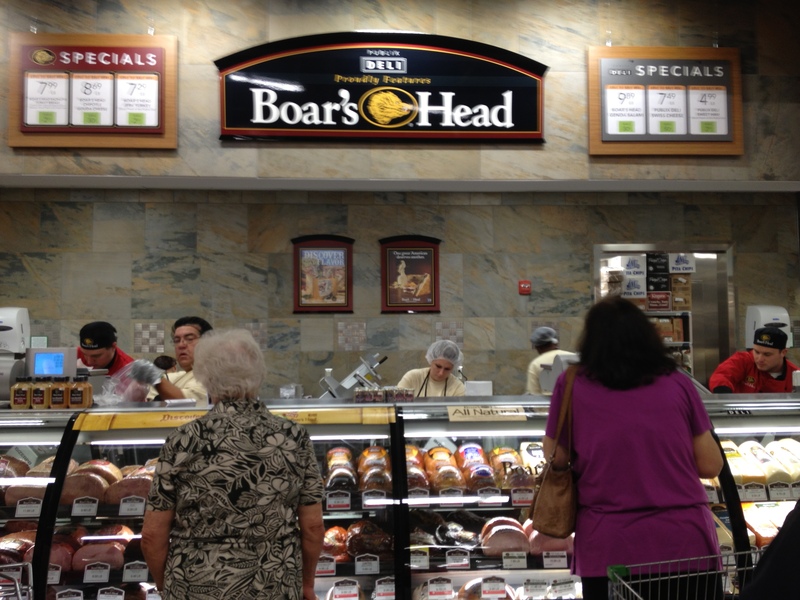 Boar’s Head had a powerful presence — their own section in the store and a sampling stand offering tidy rolls of ham and cheese. During the opening, if you buy a pound of anything Boar’s Head, you’ll get a trio of mustards. Free. While supplies last. Nearby, a young man presented me with a couldn’t-resist platter of tasty hors d’oeuvres. They were made with three simple ingredients: thin rounds of 34° Sesame Crispbread topped with a slice of Spanish Manchego cheese (on special), drizzled with Savannah Bee Company Cheese Honey. Delicious! Bought all three. 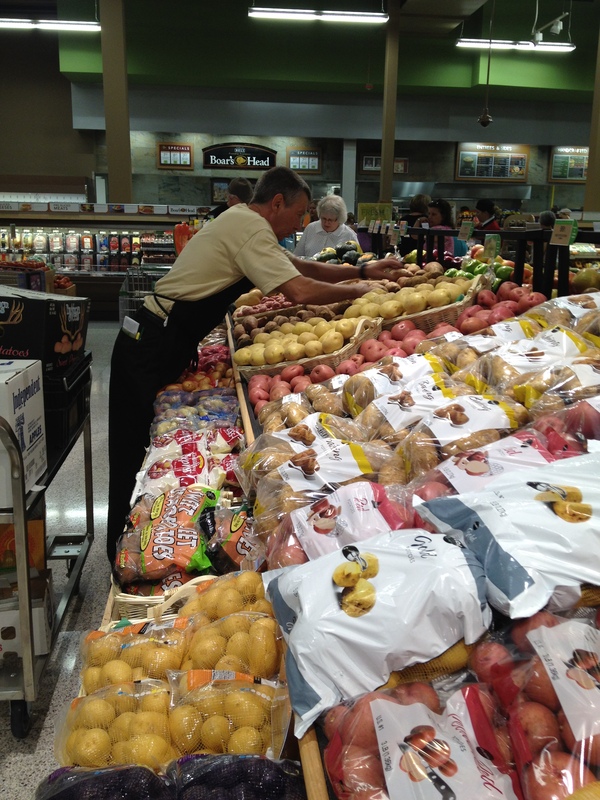 Colorful, carefully-lined-up produce enticed shoppers and kept the man replenishing the displays busy all morning! 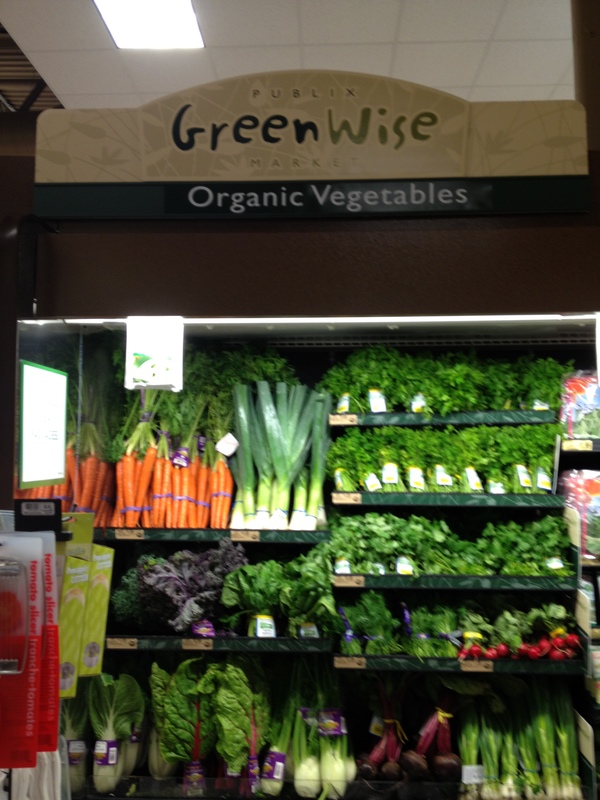 Look also for the organic section at Publix — Greenwise Market. It’s clean, fresh, inviting and BIG! 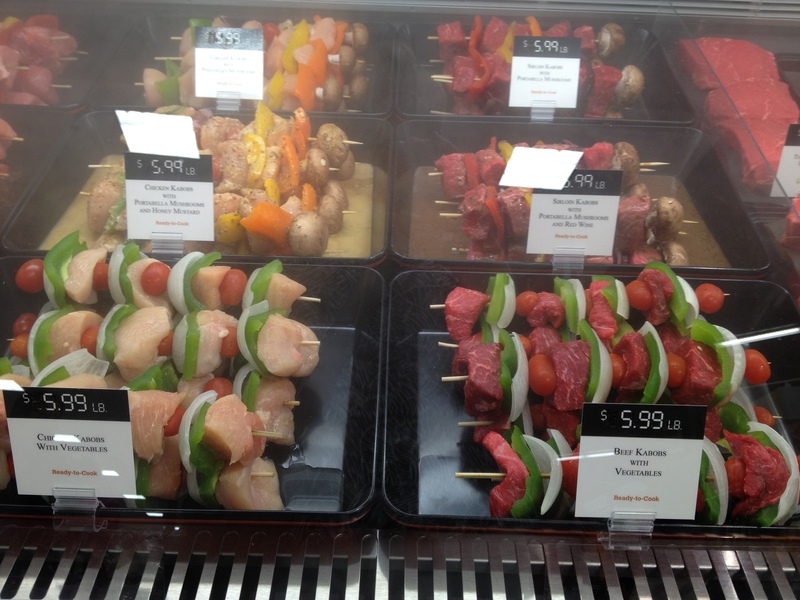 New to me (well, everything about Publix is new to me — this is my first!) 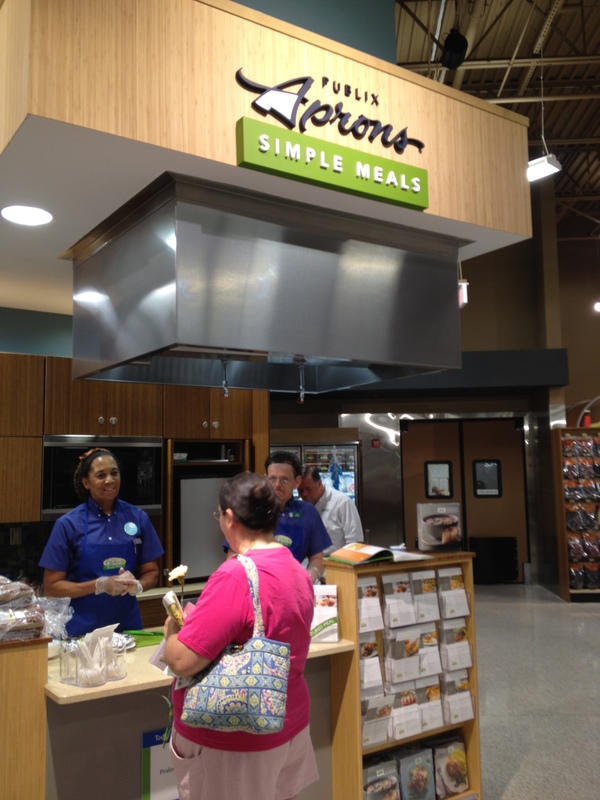 was a section called Apron’s Simple Meals. 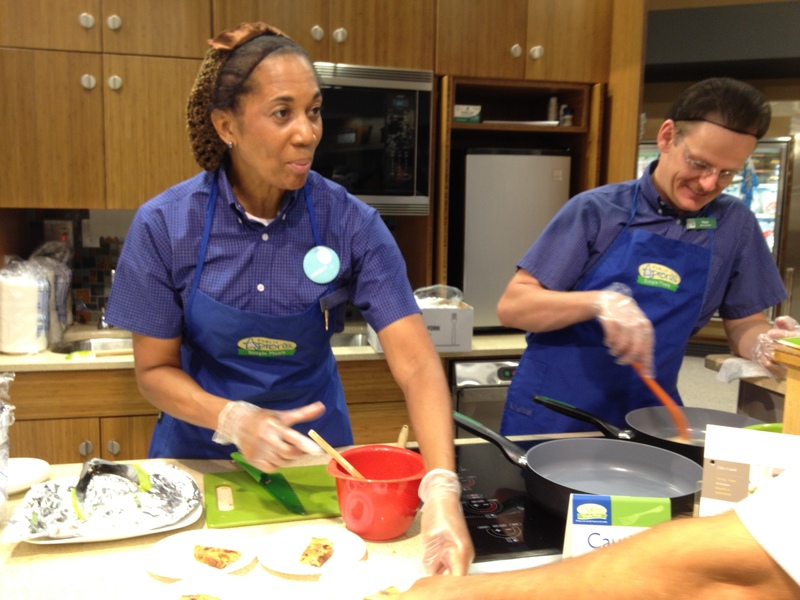 Two days a week, you’ll be treated cooking demos showcasing recipes anyone can prepare. Free recipes are available along with three-ring binders ($4.99) for safe keeping. Picked up Praline French Toast today. Will be back for more! 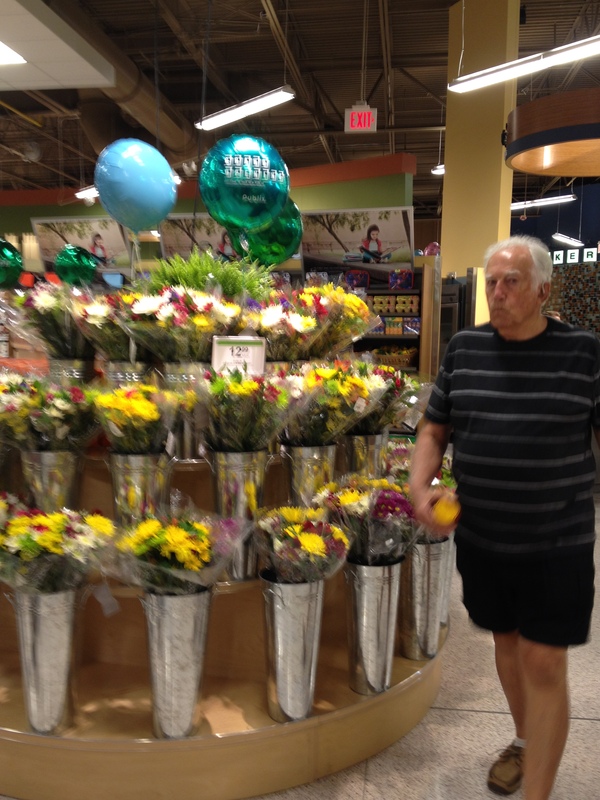 And Publix has flowers. From orchids to mums, you should be able to find the right bouquet for anyone. Or maybe yourself. Store brands shared shelves with commercial brands. Nicely packaged. Nicely displayed. Publix labels are understated and tasteful, but still keep nutrition info out front. It’s a look that’s modern yet classic. 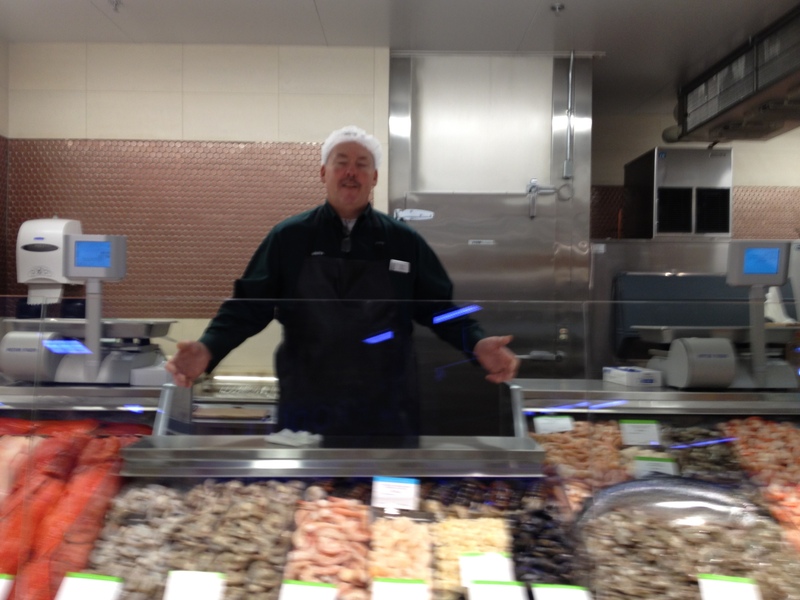 Displays are clean, neat, and full. Most of all, they’re interesting — products not usually found in Knoxville. Offerings are in tune with what people are eating today from organic produce to gluten-free selections. 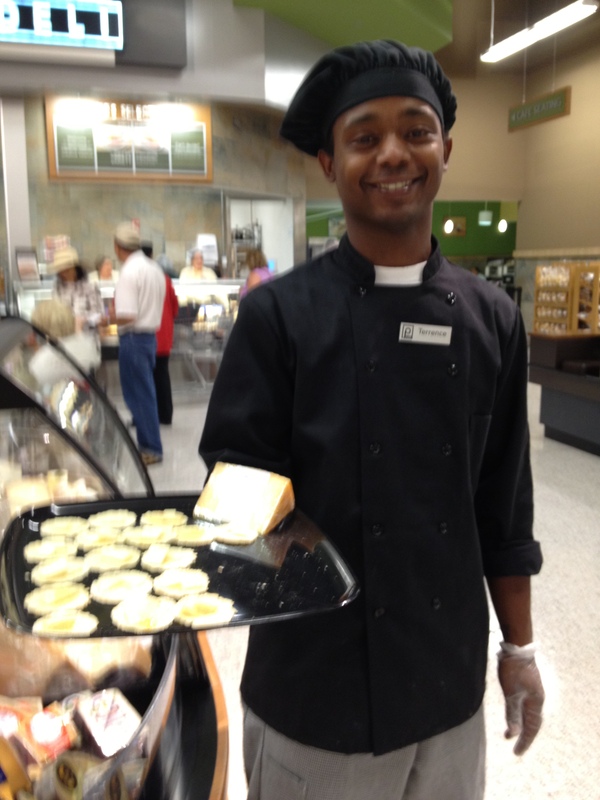 Publix Greenwise Market offers appealing, healthy foods we need. Special events draw people in: cooking demos, brand sampling, Coffee and Dessert Night, and Kid’s Fest Day. Announcements can be found via Social Media. Check out their Facebook page for more info! Heck, you may even want to be their friend! Something else stood out for me. 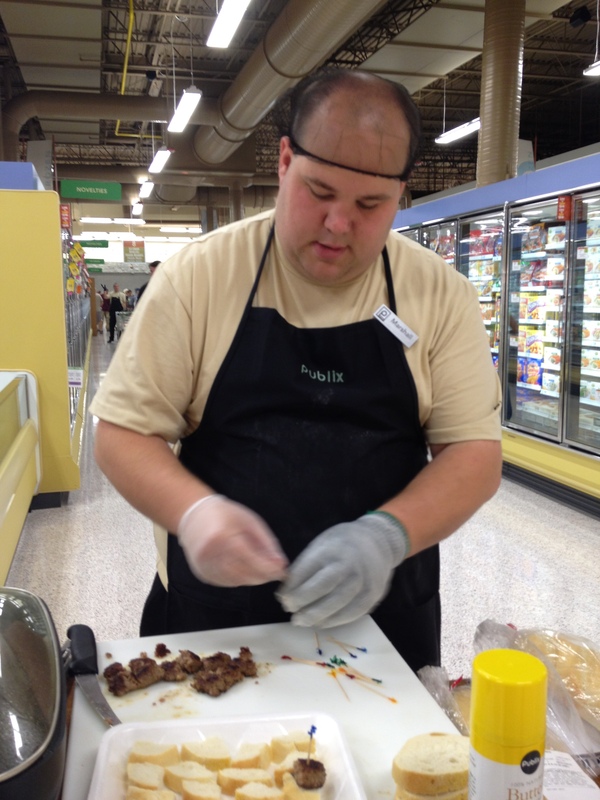 Every aisle I visited had helpful, knowledgeable employees. Yeah, yeah, I know they’ve been trained for the opening. But something special — possibly pride — set these folks apart from so many other store employees. I think you’ll notice it, too. 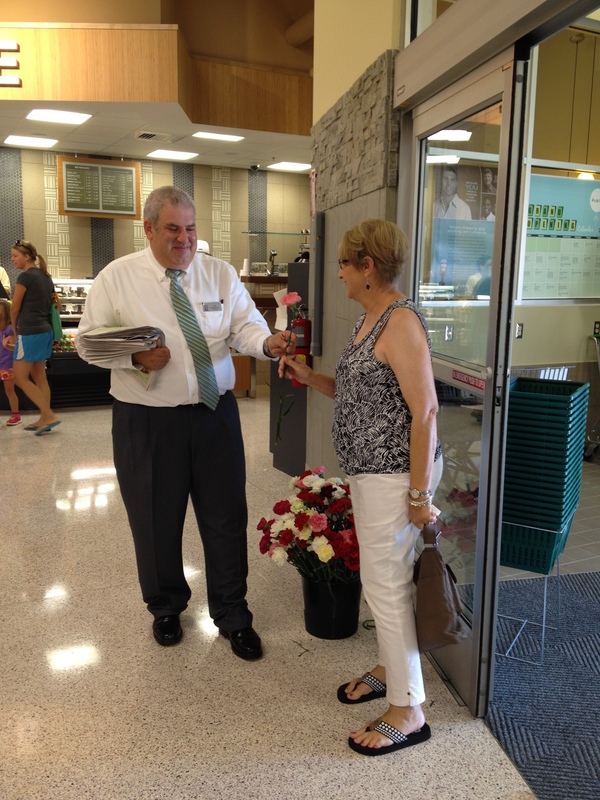 The best thing about this store just may be the people of Publix! From the employees who took the time to help a family find the right section . . .
to the helpful man at check-out. 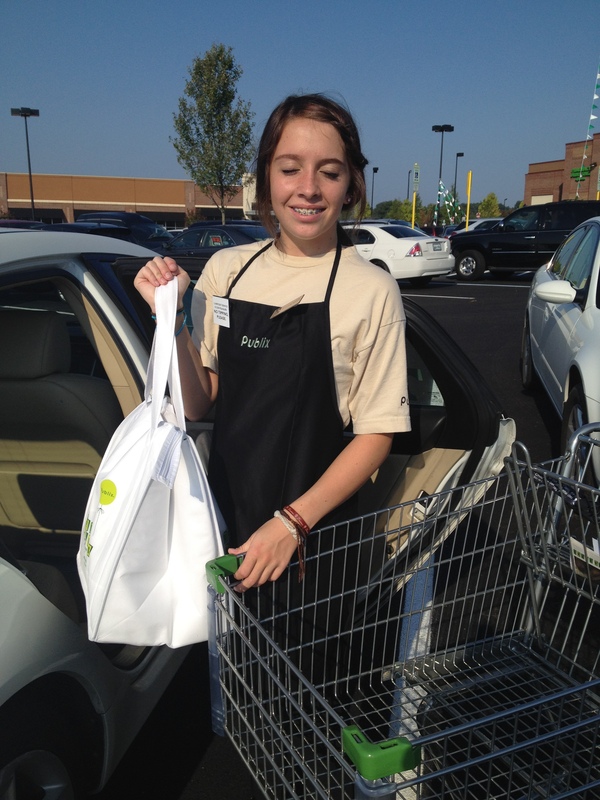 . .
to Elizabeth, a West High 11th grader who carried my free tote bag (Yes, I was one of the first 1,000! ), to the car and chatted with me about AP English, no less! 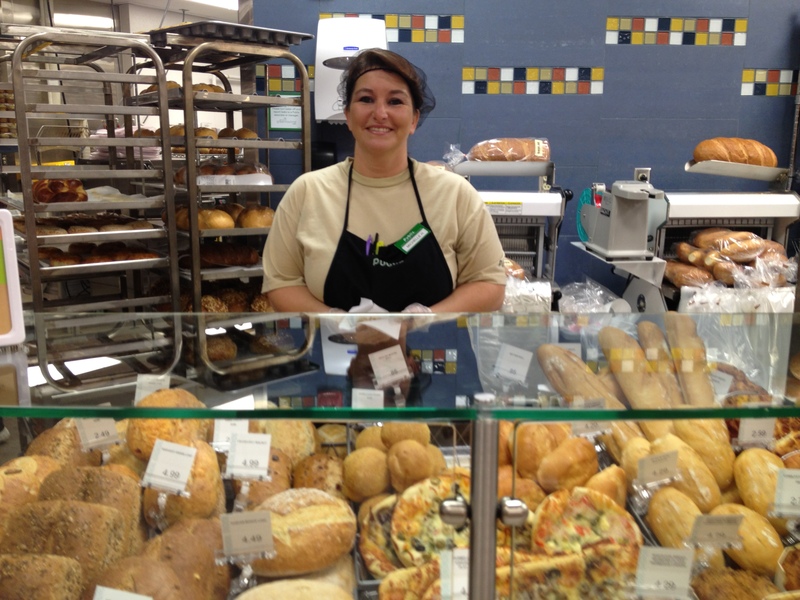 It’s the people who are going to make the difference in your experience at Publix! 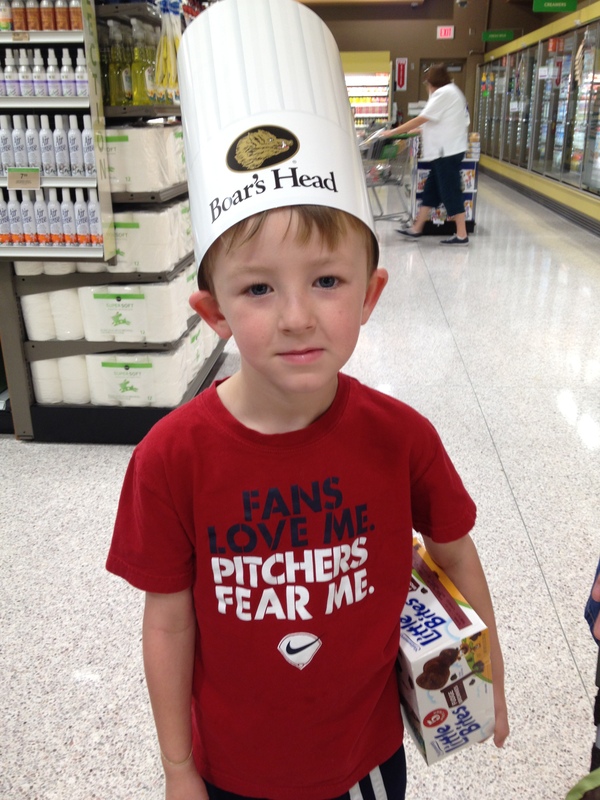 Have you been to Publix? Or any of the other new West Knoxville stores? Post a comment. Would love to know what you think. This entry was posted in Food, Restaurant, Retail Shops and tagged bread, food, grocery, Knoxville, organic, pharmacy, retail, seafood. Bookmark the permalink. Rusha, I just love your blog! Your writing is informative and fun. When I start mine, you are going right to the top of my blog favorites. I can not wait to read about your next adventure. Thanks so much for reading and commenting! If you click the Follow button (at the top and/or on the side), you’ll get an email every time I post. Whether you do or don’t, thanks again for making me feel good about my blog! !